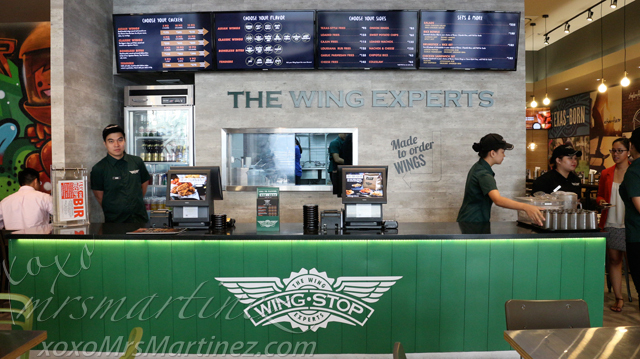 Wingstop, the wing experts, introduces four never tasted before flavors- Korean Soy, Spicy Soy, Honey Garlic and Honey Barbeque. Among the new flavors, I really enjoyed the bold flavors of soy and garlic infused with honey and barbeque- both turned out to be my favorite! Sweet Potato Chips Php 65- my fav! 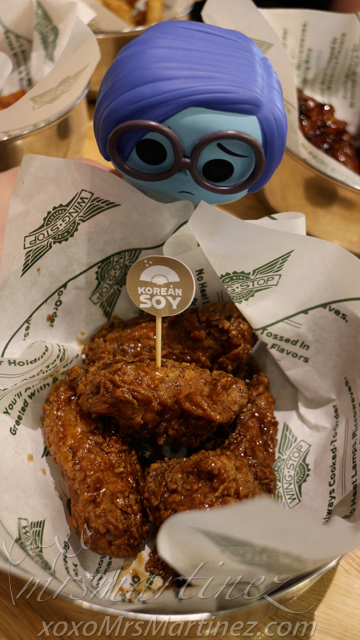 I was literally licking the flavors off my fingers as I savor the taste of heated garlic and sesame in Korean Soy. And oh, how can I forget the spiciness of Spicy Soy. After tasting all four flavors, all I can say is that my soy cravings have been satisfied! Just be prepared to wait for 17 minutes each time you order. 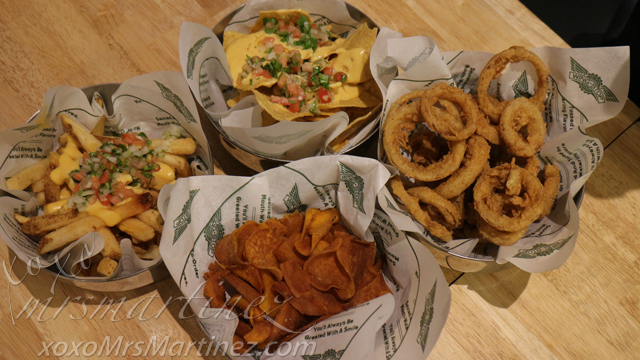 I didn't mind because at Wingstop, the wings are cooked-to-order so it's guaranteed fresh! 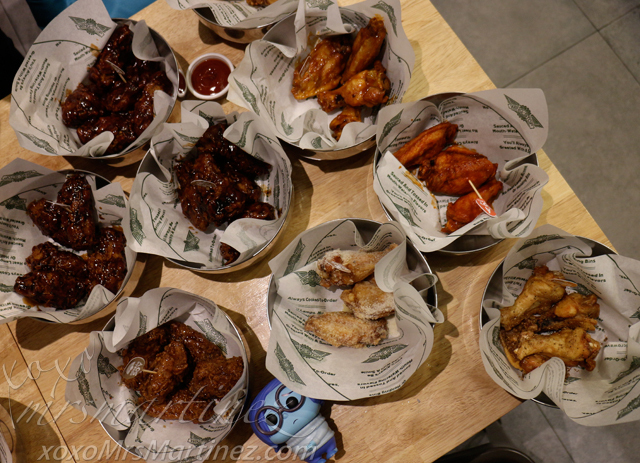 Wingstop is located at Glorietta 2 with telephone number 958 4656.